Phonics is a vital skill to master for young learners who must match the written letters with the spoken sounds in English and use this knowledge to read and spell. 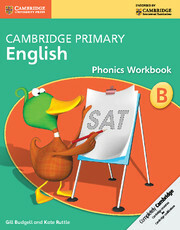 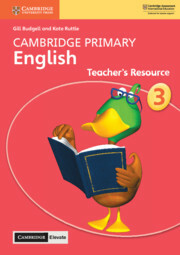 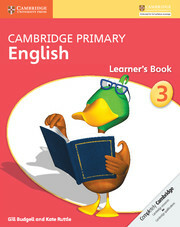 Cambridge Phonics Workbook A is aimed at learners aged between 4 and 5 and is a foundation stage in phonics skills, while Phonics Workbook B is intended for use in Year 1 (ages 6 to 7), and can be used alongside Stage 1 of the Cambridge Primary English course or with similar courses. 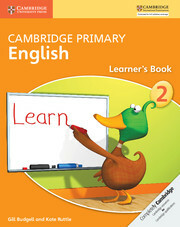 The books are appropriate for children who have English as a first or as a second language. 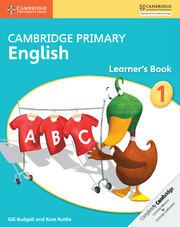 Phonics is taught clearly and simply, using the English alphabet to describe sounds rather than using complex phonemic symbols. 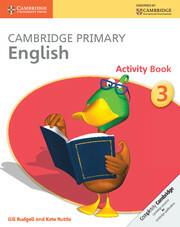 There are six different activity page templates in the Workbooks with linked teacher notes at the back. 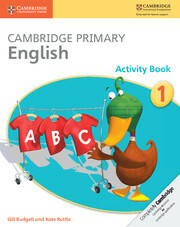 All of the templates involve tracing and writing the letter shapes, saying and hearing the sounds in words, reading words containing the sound, saying and writing short words. 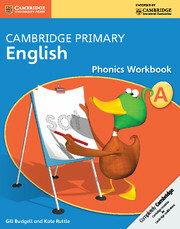 Teacher's notes at the end of each Workbook give guidance on introducing phonics; describe how to teach using the six activity page templates; list the sounds practised in each template as the 'Phonics focus'; and provide 'Words to look out for' as a key to answering the activities. 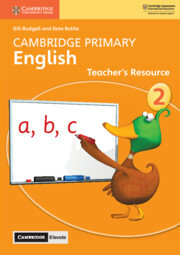 The write-in format with lots of writing space is easy for very young learners to use. 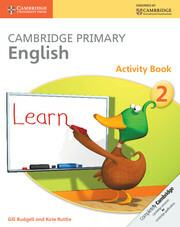 The two-colour design is attractive and more fun to use than a black and white workbook. 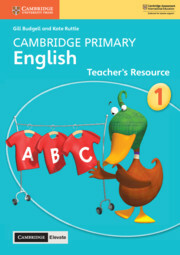 Simple, clear illustrations help learners to find the answers to activities. 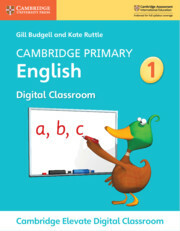 Helps teach handwriting as well as phonics, with a tracing font for learners to trace over the letters before they copy them.